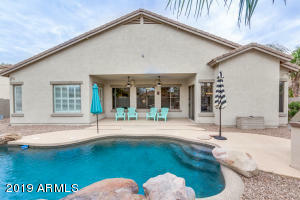 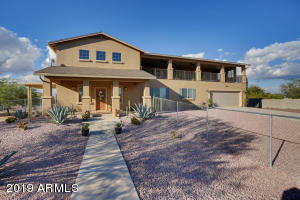 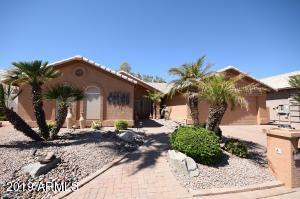 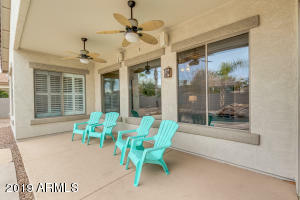 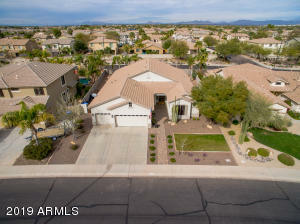 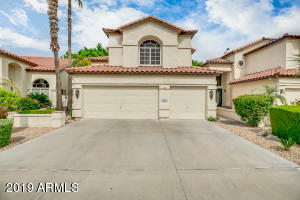 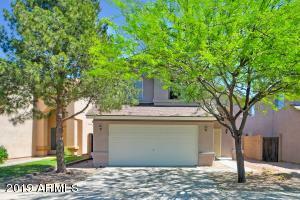 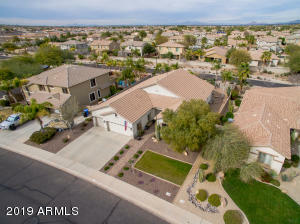 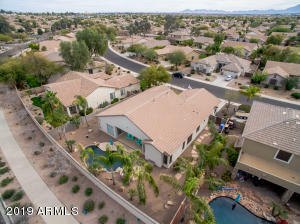 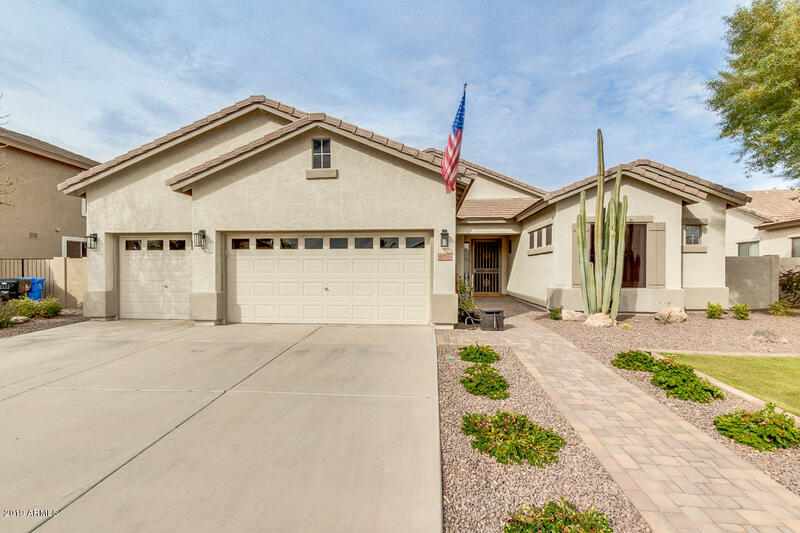 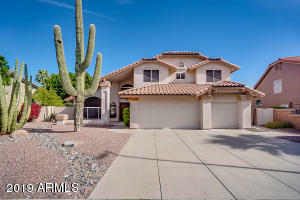 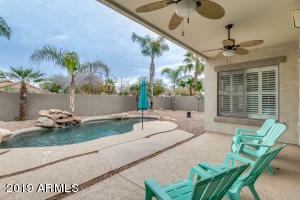 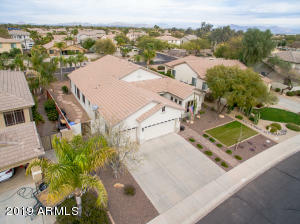 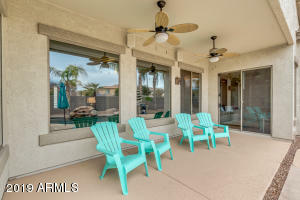 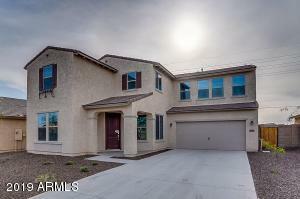 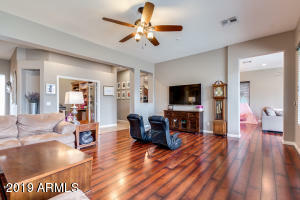 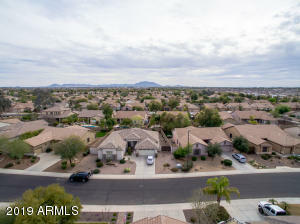 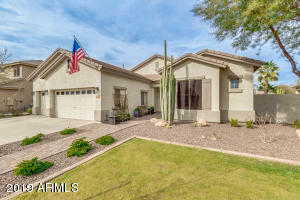 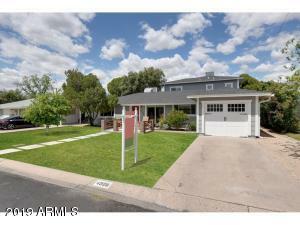 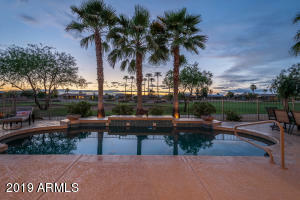 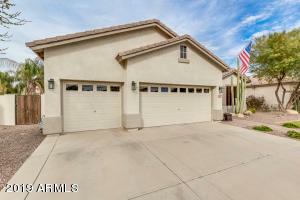 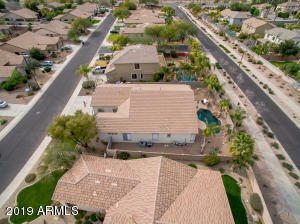 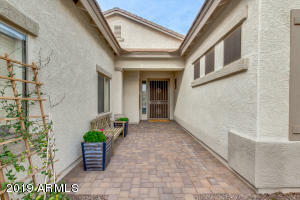 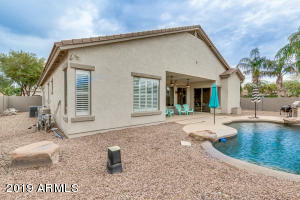 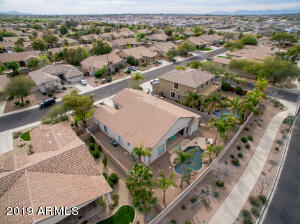 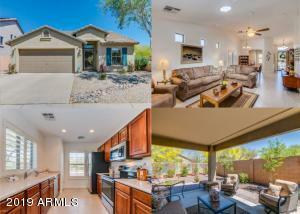 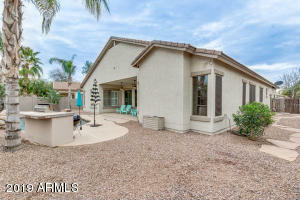 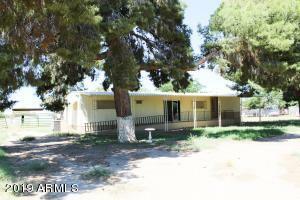 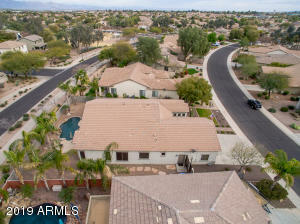 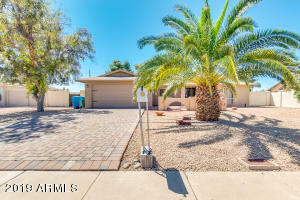 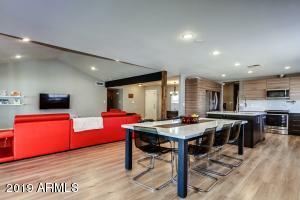 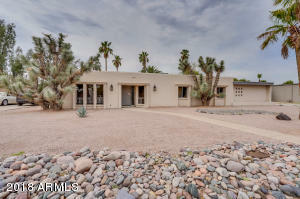 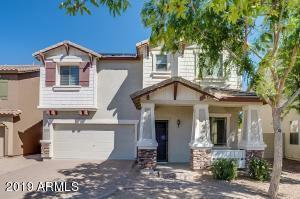 Newly reduced price make this house a great deal in the heart of Gilbert! 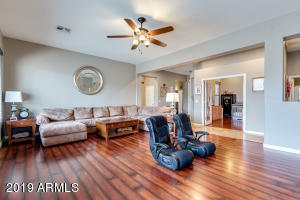 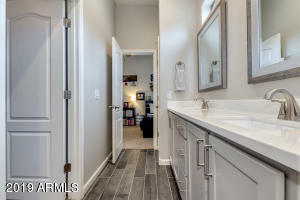 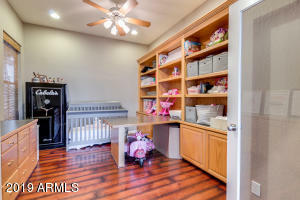 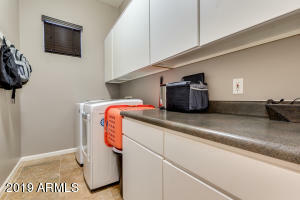 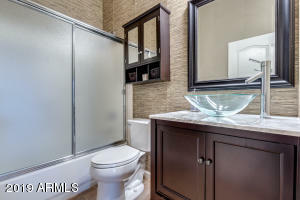 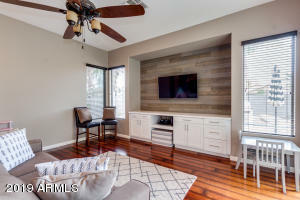 This three bedroom, three bathroom PLUS a den has been remodeled in many areas and it is beautiful. 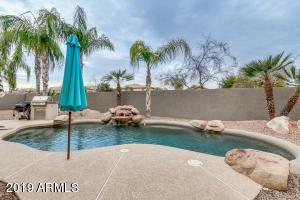 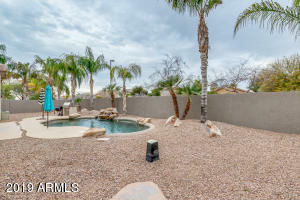 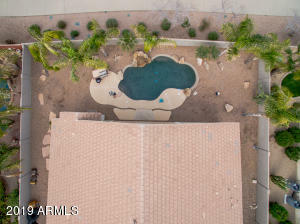 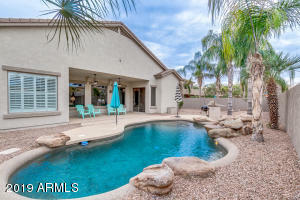 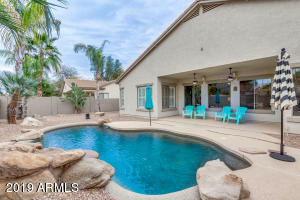 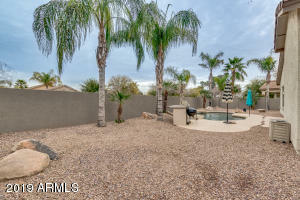 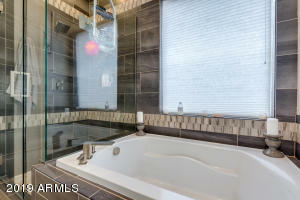 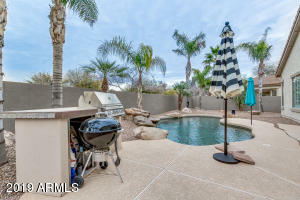 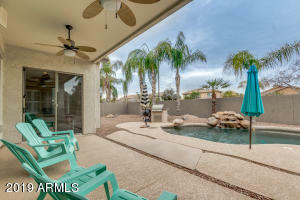 The home is on a large lot and a sparkling blue pool with water fall in the backyard is a great spot for entertaining. 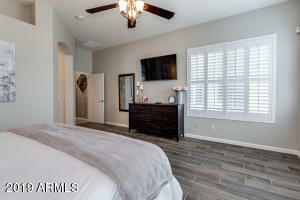 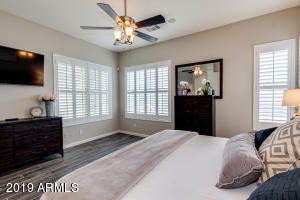 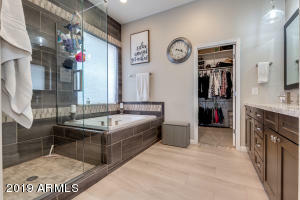 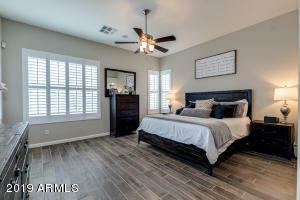 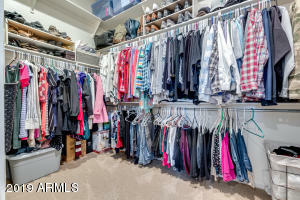 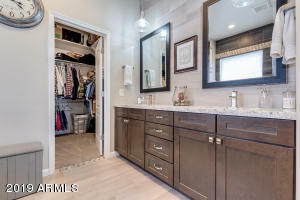 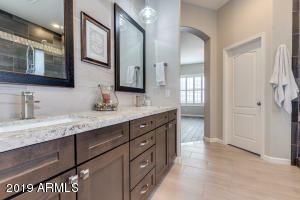 The master bedroom is truly an owners retreat, the walk in master closet is huge, and the master bathroom is a homeowners dream! 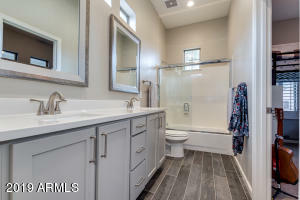 The jack and Jill bathroom has been completely redone and is BRAND NEW. 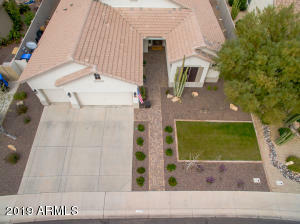 The front yard has new pavers and landscaping. 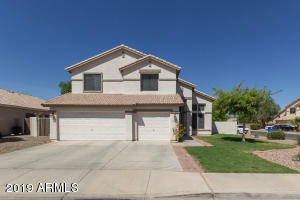 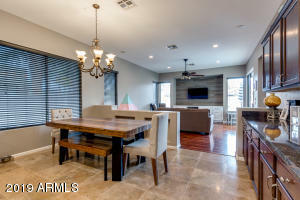 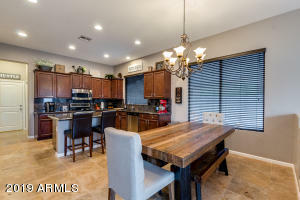 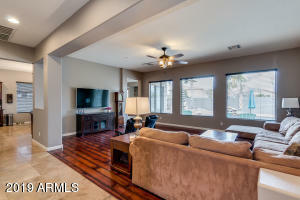 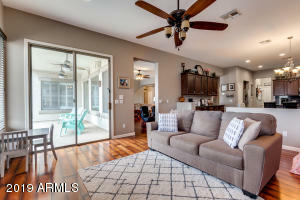 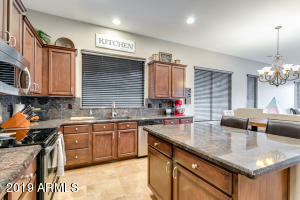 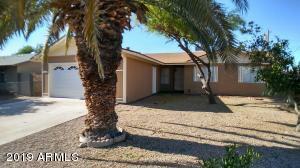 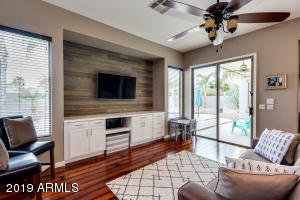 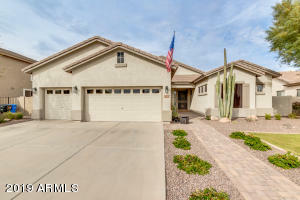 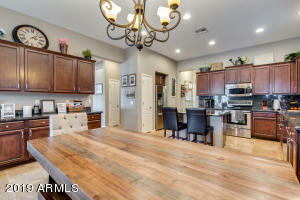 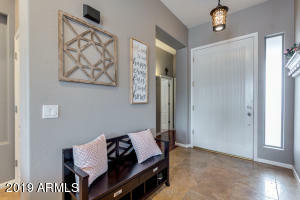 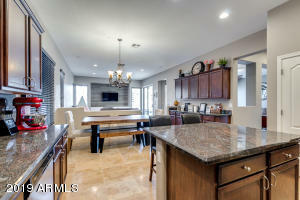 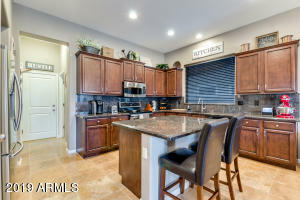 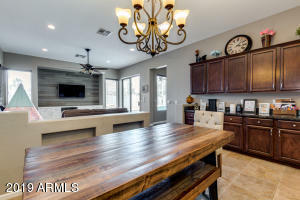 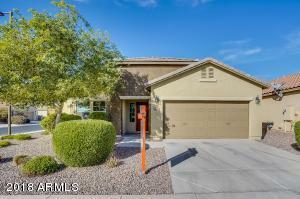 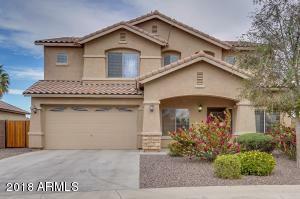 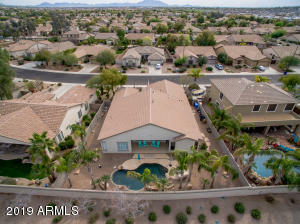 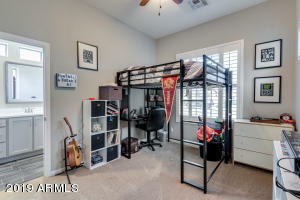 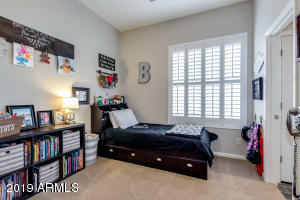 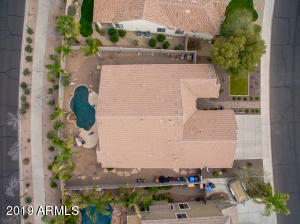 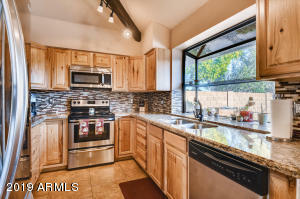 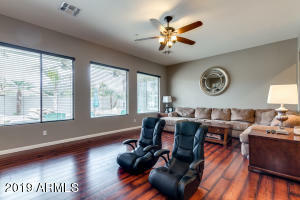 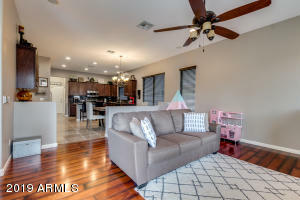 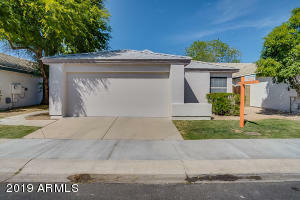 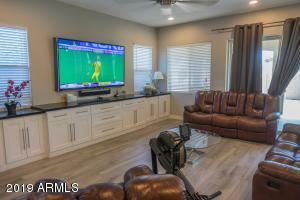 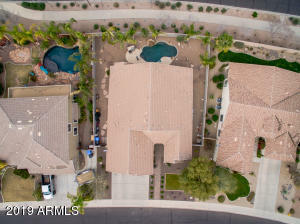 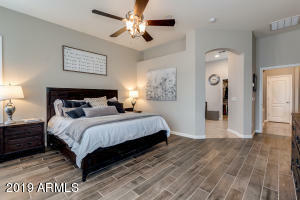 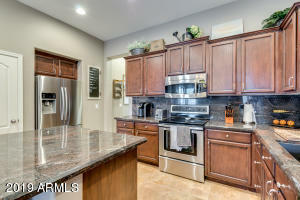 This home is in a great location close to san tan mall and is located in the fabulous Gilbert school district. 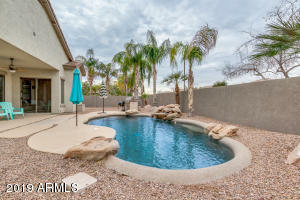 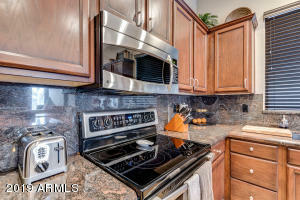 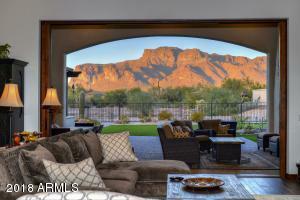 This home has so many wonderful features come see if before its gone!